You know an artist is doing things right when fans just keep coming back for more. When it comes to piercer and jewelry designer J. Colby Smith, fashion girls just can't seem to get enough of his modern take on the once-punk art of the ear party. Smith has created his own highly recognizable signature style—an ear full of delicate, dainty piercings that have New York (and more recently L.A.) residents falling hard. Sure, Smith has pierced stars like Emma Stone and Rosie Huntington-Whiteley, but it's among the fashion crowd where you can see his handiwork on full display. 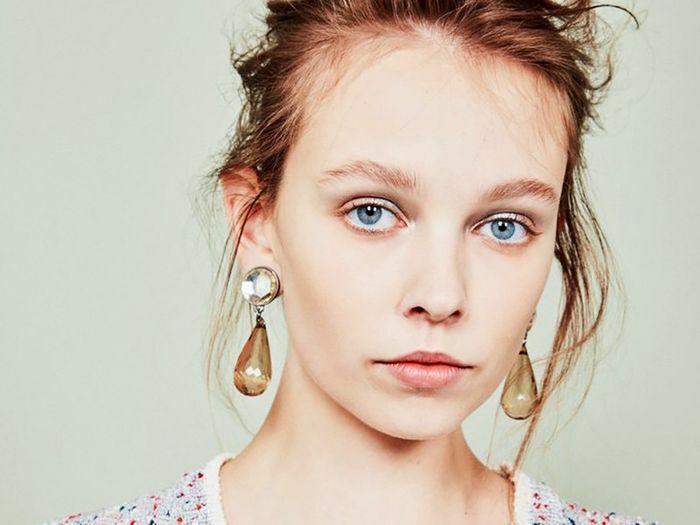 Where once having a multiple ear piercings or a septum ring may have seemed intimidating, the look has won over stylish women eager to show off their jewelry collections. Curious to check out more about Smith and his work? Read on for a look at a few fashion-girl fans, and then shop dainty earrings to start your own ear party! Zoë Kravitz is no stranger to piercings from New York Adorned. Glossier and Into the Gloss's Emily Weiss is a major fan—she even profiled Smith way back in 2012. Model Langley Fox rocks a septum piercing done by Smith. Smith works his magic on model Imaan Hammam. Smith poses with Cupcakes and Cashmere's Emily Schuman. Fashionista's executive editor has a collection of cool piercings. Fashion brand Monocraft has teamed up with Smith to make a cool style statement. A threaded earring offers a cool twist on your typical pick. This earring is great for mixing and matching with classic studs. We're pretty sure these earrings bring good luck. A simple long stud is an eye-catching pick. It's safe to say we're into this earring. This stud is worthy of a major ear party. These cool studs tuck around your earlobe. Pretty baby hoops are easy to wear, and they can easily work with mixed-metal jewelry. A small gold stud looks cool without overpowering other jewelry. Mix things up with a creative, sculptural pick. You can thread this cool style through multiple piercings for a unique look. A delicate circle makes for a pretty choice. If you're a fan of stones, we love these pretty simple studs. 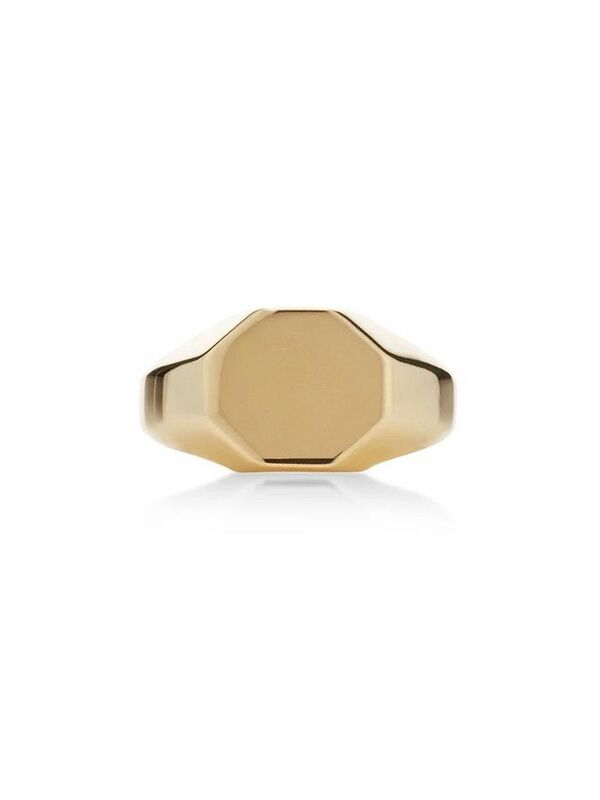 Still looking to step up your jewelry game? These are our favorite undiscovered designers!